Calvert struggled with the bats, but made up for it with the help of errors Friday to beat Toledo Emmanuel Christian 3-1. The Senecas struck out 11 times and had just two hits, but used them to score two unearned runs en route to the win. Christina Park earned the win by fanning five, walking two and allowing just four hits over seven innings. 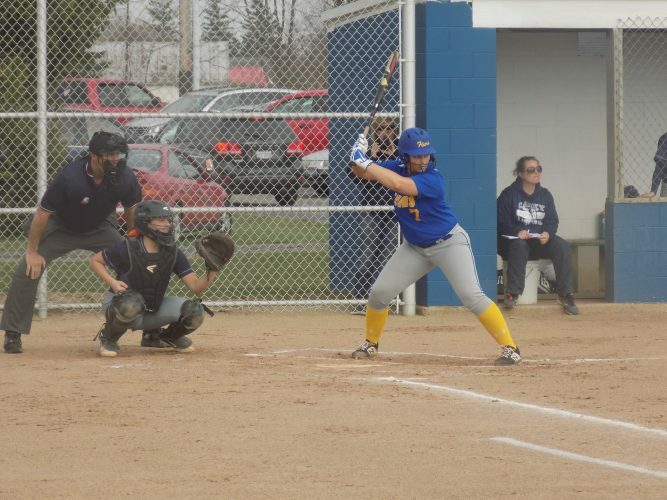 Allie Beckley had a single and RBI for Calvert, Maria Goshe singled and Bria Coleman, Sara Welter and Cassie Reinhart each scored.